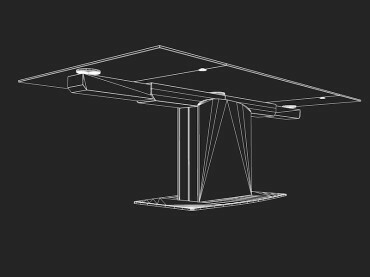 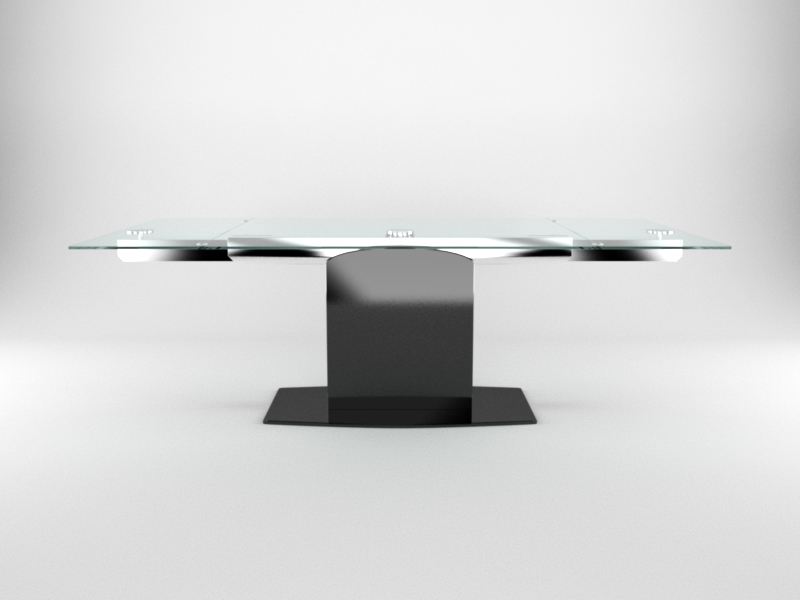 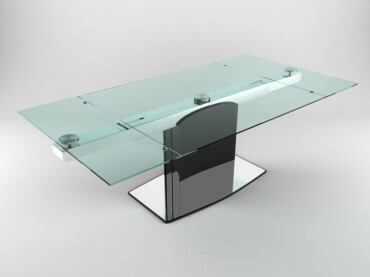 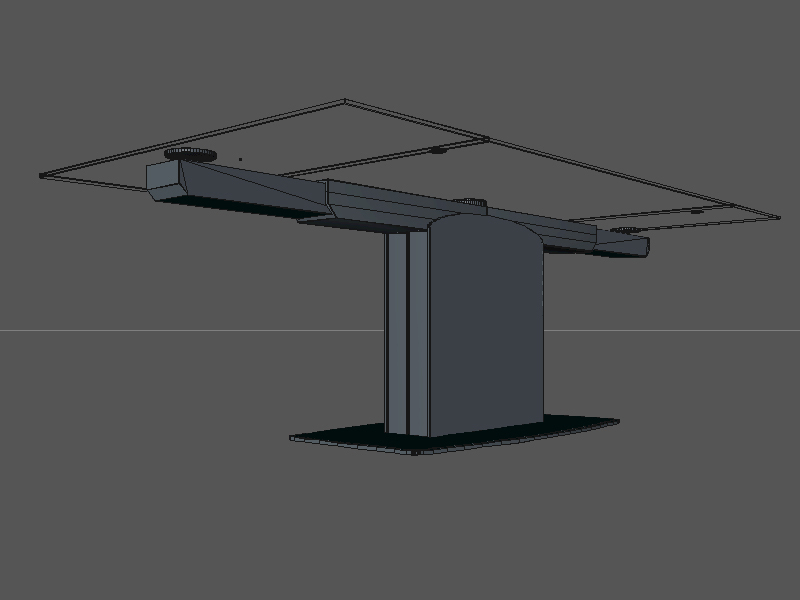 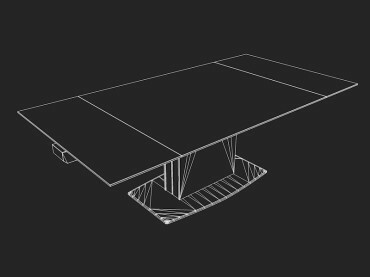 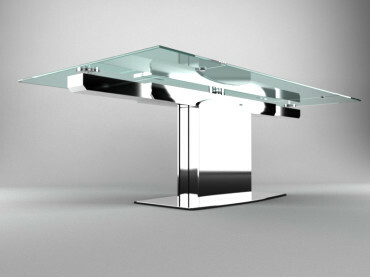 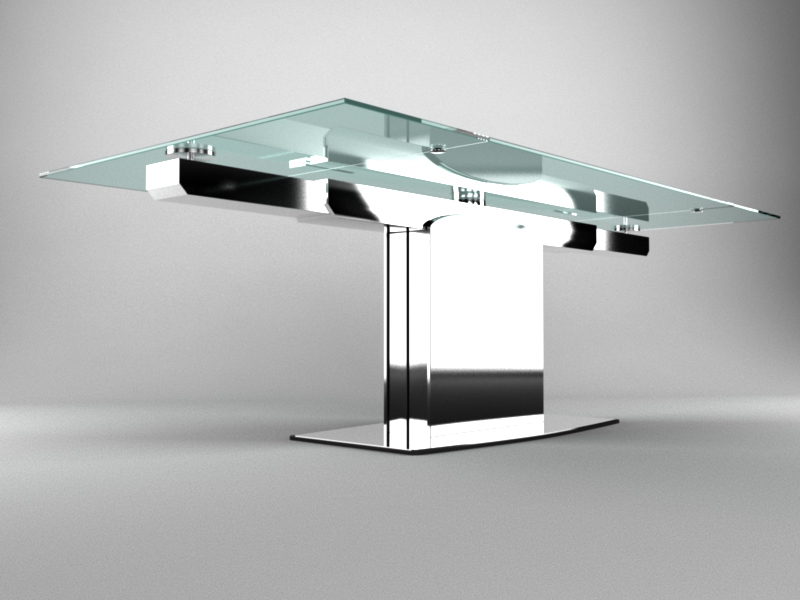 High quality 3d model of Calligaris Cosmic open. 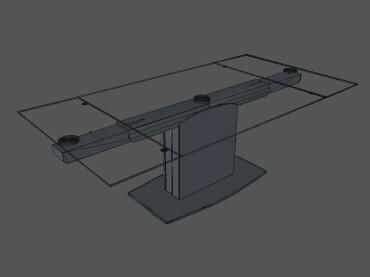 The model is textured and is ready to use. The model has reasonable amount of polygons and accurate grid. 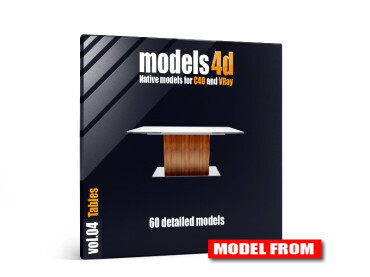 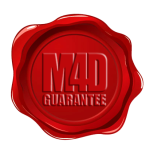 All models have been created in cinema 4d and are not the result of exports from other software. The objects are modelled in Cinema 4D and non-connected so you can modify them as you prefer before you put them in the scene. 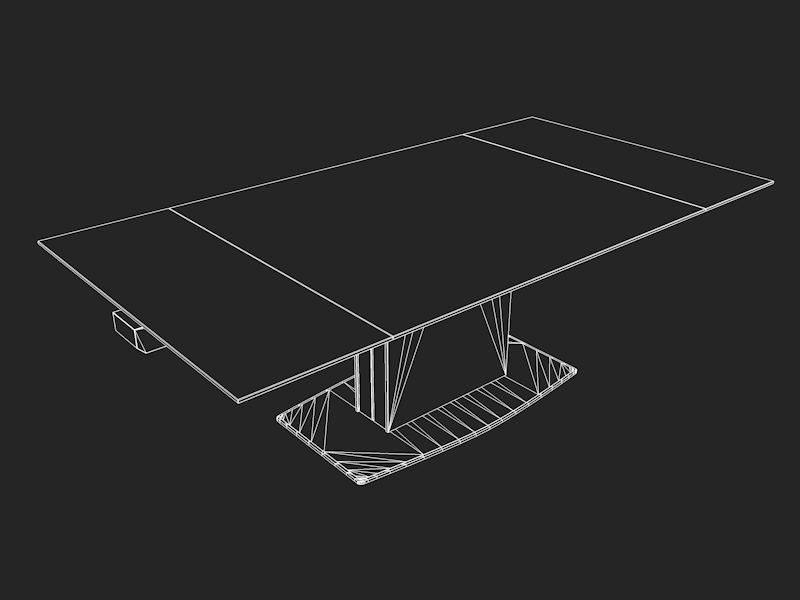 Models have sweep objects, extrusions, HyperNURBS, modifier, etc… that make easier for you to modify them. 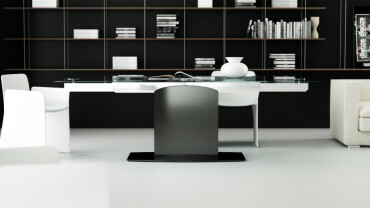 Be the first to review “Calligaris Cosmic open - N.11 in M4D Vol.4” Click here to cancel reply.